This book covers approximately 100 species from 40 genera and most are described and illustrated in some detail. There are additional notes on traditional and modern foods, availability, cultivation, conservation and other items of interest. 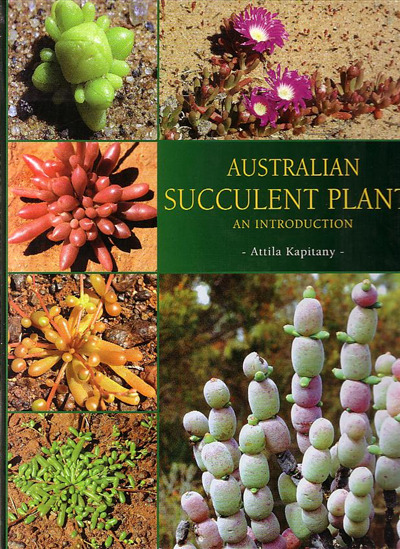 Included are some of the most under-appreciated, diverse and interesting Australian plants. Many of them are among the most drought tolerant of all plants, though some are not always obviously succulent.